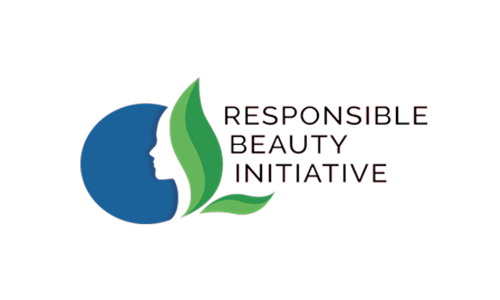 The Responsible Beauty Initiative (RBI) is an industry initiative focused on sustainable procurement. It was founded in 2017 to improve sustainability throughout the entire beauty supply chain, through sharing best practices and processes, driving a common understanding across the industry, and to use and share common tools, creating efficiencies. Created by four European leaders in the cosmetics industry (Clarins, Coty, Groupe Rocher and L’Oréal) as well as their suppliers, RBI brings together the global beauty industry in a collaborative effort to strengthen sustainable practices, improve environmental footprint and social impacts and maximize shared value across its collective supply chain. EcoVadis is RBI’s official partner to evaluate the Corporate Social Responsibility practices, as a common foundation for supplier assessment and interaction with their supplier network. Through this joint effort, members will contribute to a more responsible beauty industry supply chain.